Daryl views fair wages as the logical choice for businesses. Low wages is a major cause of poverty and social inequity. The current reality is depressed wages depress the overall community. Putting more money into more people’s pockets by raising wages to a living wage benefits businesses, workers, and local governments. 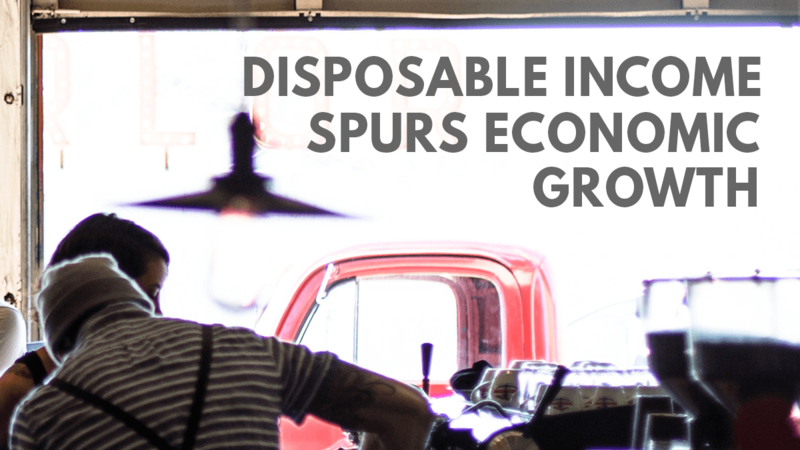 From the standpoint of a service provider, the presence of disposable income in communities leads to increased purchase of local services and products. Daryl has witnessed how depressed wages can economically depress an entire community, while a robust middle class supports long term economic interests.